Having spent my adolescent years experimenting with various hair dyes, spending too much time in the sun and then having to deal with the consequences, choosing an effective shampoo and conditioner that will nourish my hair and leave it looking and feeling great is a must have. 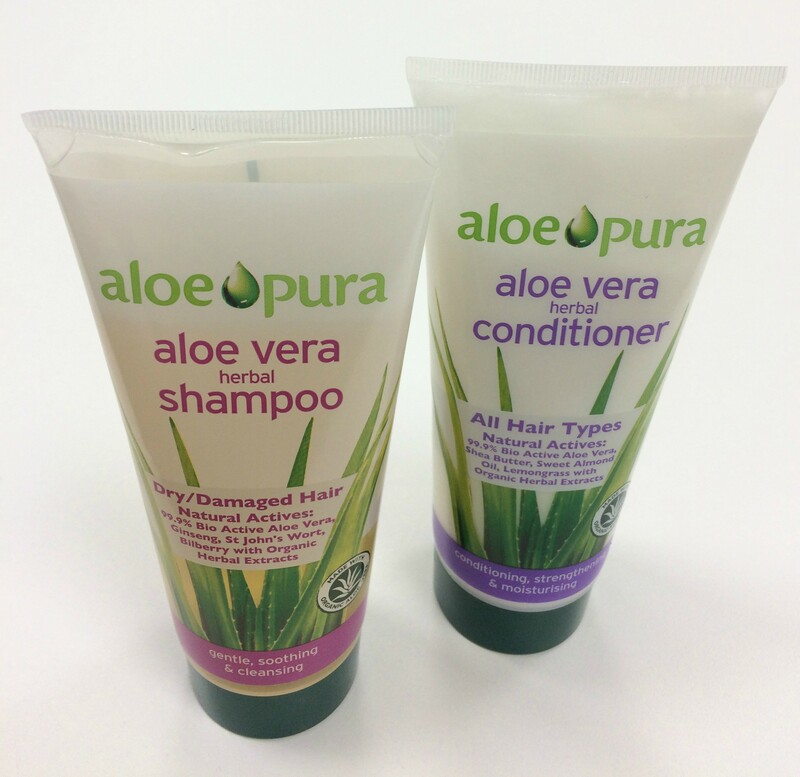 Aloe Pura Aloe Vera Herbal Shampoo Dry Hair and Aloe Pura Aloe Vera Herbal Conditioner are doing just that. Both the shampoo and conditioner are produced from pure organic aloe vera inner gel independently certified by the International Aloe Science Council, capturing the maximum nutritional activity of the aloe barbedensis plant. 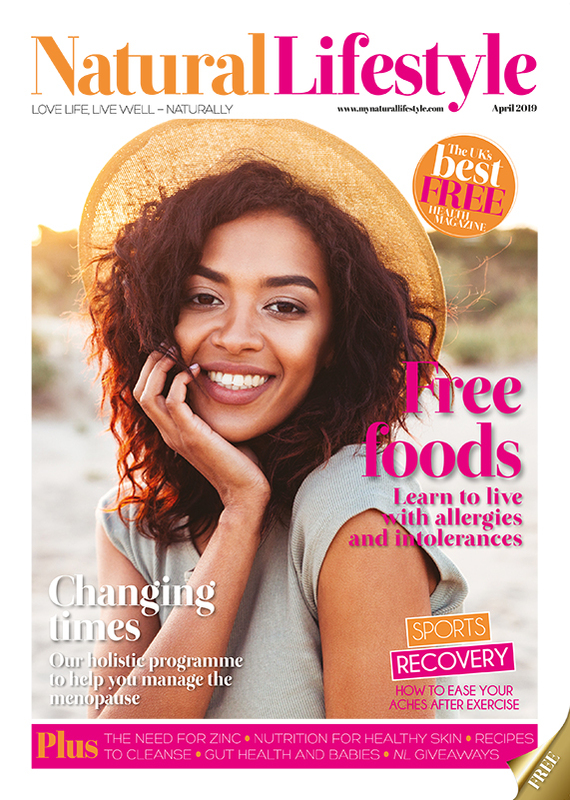 Having used skin products that contain the ingredient aloe vera in my daily cleansing routine, I already knew that my hair was going to benefit from this wonderful natural product. 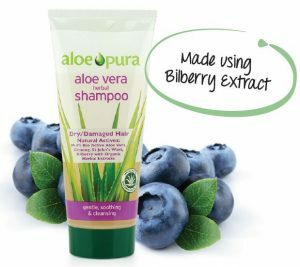 This Bio-active treatment shampoo combines the unique beneficial properties of organic aloe vera with ginseng, St John’s wort (don’t let the name put you off), bilberry and other natural botanical extracts to gently moisturise, replenish and protect treated, coloured, permed, dry or damaged hair – exactly what I had been looking for to sooth my tired locks. There is no wastage when it comes to the packing. The products themselves come in an attractive 200ml squeezy tube covered with the aloe vera plant and clear, bold labelling. Aloe Pura clearly tells you exactly what ingredients you will be using to lather up your hair and are proud of this for good reason, “all aloe pura skin care products are free from perfumes, colours, unnecessary additives, SLS & parabens.” It sounds silly to say but though both the shampoo and conditioner are free from perfumes, they smell natural! What I mean by this is that on first use I could smell all the active ingredients used to make the shampoo had come from nature itself; there was no fake sweeteners, just pure goodness. It’s all so simple ‘massage into wet hair, lather and rinse thoroughly’ and wait for the results and it didn’t take me long to wait. 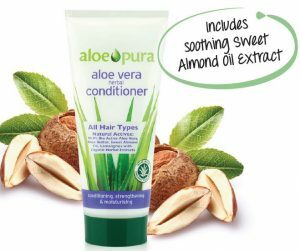 Now this bit is my favourite, paired with the Aloe Pura Aloe Vera Herbal Conditioner, this Bio-active treatment conditioner combines the unique beneficial properties of aloe vera with shea butter, sweet almond oil, collagen, lemongrass & lime. This combined with other vitamins and moisturizes and strengthens the hair, whilst nourishing the scalp, leaving the hair manageable and beautifully conditioned. After what must be 5 uses of pairing the shampoo and conditioner together, my hair is noticeably not as dry as it used to be or falling to bits at the slightest touch. It is smoother, shinier and stronger than it has ever been, possibly even before I started with the home dyes and constant straightening! I have also found I do not have to wash my hair as regularly – added bonus! Needless to say my tired locks are starting to get their bounce back.